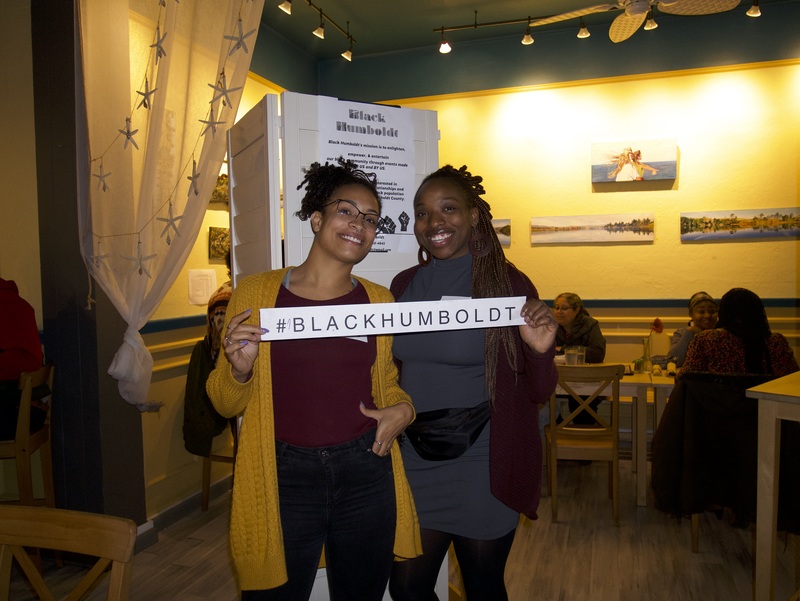 Black Humboldt hosted a networking event on Jan. 24, for people of color in Humboldt County, in hopes of helping them access resources and services they might need, such as housing, black therapists or even stylists. “It’s very important to have these spaces for self-care and identity,” first time attendee Pricilla Ankrah said. Ankrah, who is from Ghana, West Africa said she’s faced difficulties while looking for housing in Humboldt County and is often turned down. “My dark skin has probably something to do with it,” Ankrah said. 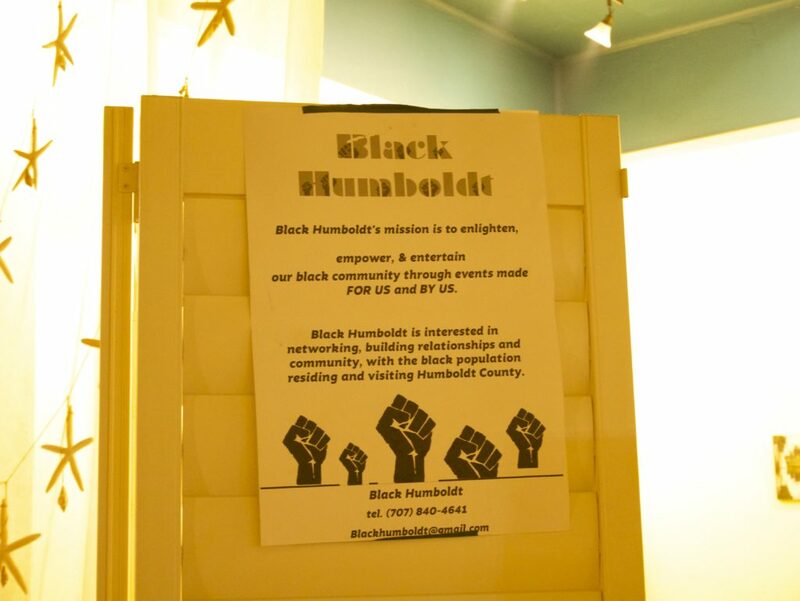 Black Humboldt began in response to the lack of representation in the community and to build relationships within the black population in Humboldt County. 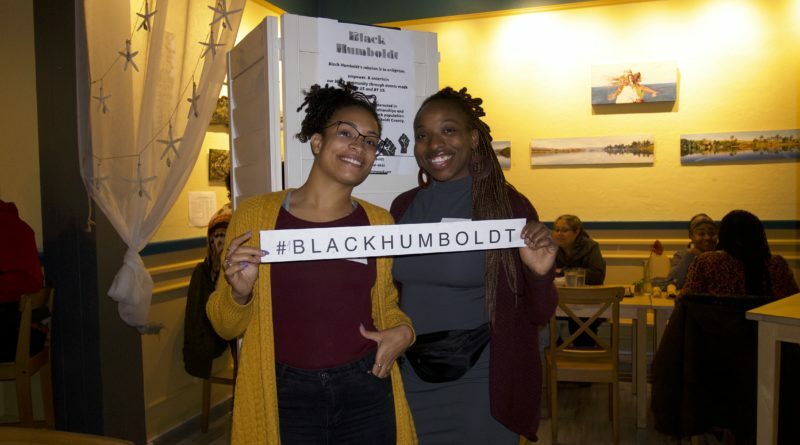 According to blackhumboldt.com, the organization is interested in networking, building relationships and community with the black population residing and visiting Humboldt County. Dionna Fletcher and Monique Desir, the founders of Black Humboldt, launched it as a social media platform, which then became something bigger in the last six months. 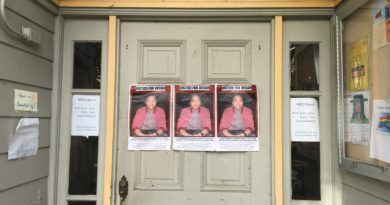 According to the United States Census Bureau of 2017, an estimated 1.4% of the population in Humboldt County are Black or African American alone. An estimated 74.3% are White alone, 11.7% are Hispanic or Latino, 6.3% American Indian and 2.9% Asian alone. 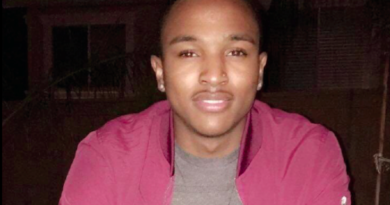 For about three months Fletcher had a vision to create safe spaces for people of color, to get to know each other and network in Humboldt. Fletcher said that she knew Desir was the perfect person to do this with. They both met at Jovanne Dempster’s, an HSU lecturer, Hip-Hop class at HealthSport in Arcata. 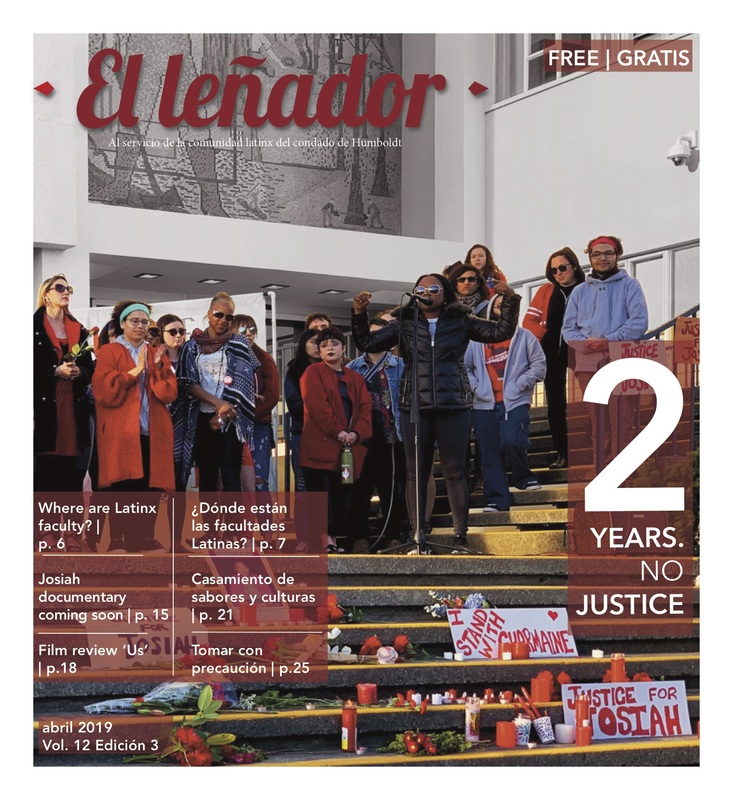 “It’s the most black thing we have at Humboldt,” Fletcher said. The idea for Black Humboldt grew slowly after their meeting each other. Today, their number one goal is black economic empowerment. They’d also like to make the list of all black business and expand the Black Humboldt team. 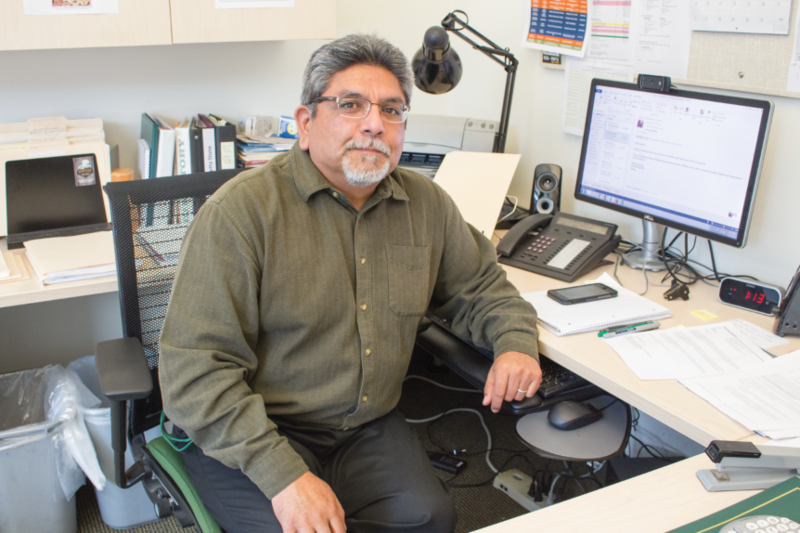 “I hope to pass on Black Humboldt to a new generation,” Fletcher said. “We want it to be a presence, even if we’re no longer behind it,” Desir added. The black networking event was held in hopes that people of color could come together and enjoy eachothers company, under the same roof.